Enjoy the prime location within walking distance to Lake Austin and take advantage of the perfect opportunity to live in this well maintained happy home, as is, or renovate to your taste. The versatile 60’s architecture lends itself to a cool mid-century re-do, popular transitional style, or an updated traditional look. Fabulous outdoor spaces include patios, decks and sparkling pool surrounded by meticulous landscaping, and towering Oak trees. Clean and bright with an abundance of natural light. 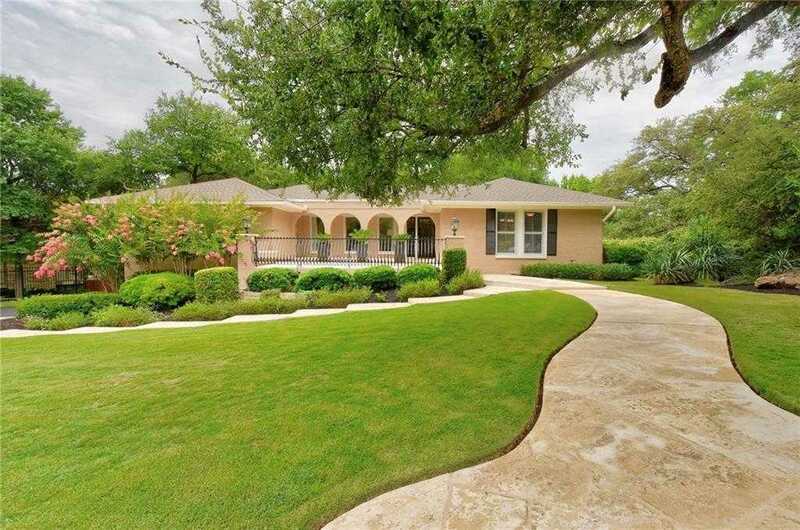 Please, send me more information on this property: MLS# 5449097 – $1,895,000 – 2902 Scenic Dr, Austin, TX 78703. I would like to schedule a private showing for this property: MLS# 5449097 – $1,895,000 – 2902 Scenic Dr, Austin, TX 78703. © 2019 Paola McElheron. All Rights Reserved. TX DRE #123456 IABS Texas Real Estate Commission Consumer Protection Notice. Texas Real Estate Commission Information About Brokerage Services. Real Estate Website Design powered by Home Junction.